Your main responsibility is for running and for helping further development of ECAPS (internal risk management system). Contribute to testing of delivered software (user acceptance). Monitoring and reporting on the development of the solvency ratio for NN Group. The ERM team is an international and diverse team in which colleagues with different backgrounds work closely together on our deliverables and to ever improve the way we work. The team is a balanced, international mix of expertise along the different risk areas (financial and non-financial risks) as well as between analytical and content knowledge versus project management, presentation and consulting skills. A dedicate resource within the team is responsible for working with the risk calculation system (ECAPS) and performing system runs that calculate SCR for group and business units. This position is reflected as “ECAPS Run Master” and is currently open and subject of this vacancy. NN is a large organization. If you start working with our team, you will work for Group Risk at NN Group Head Office. A one- year contract (if applicable). 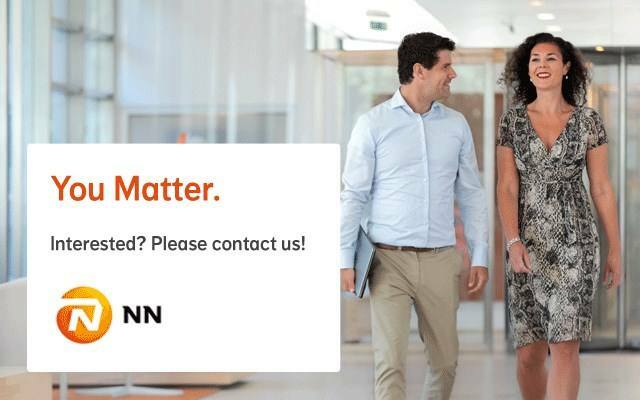 Please send your application for (Junior) Risk Analyst - ECAPS Run Master at NN Group in The Hague including your CV via our website.